UK processor Flatfish has been catching headlines for their deals on supplying UK retailer Waitrose with product sourced by British vessels, as Undercurrent recently reported. The Grimsby processor’s line of ready-to-cook cod, hake, monkfish and halibut launched late last year and this year they are following it up with new business supplying the Waitrose seafood counter with British flatfish. 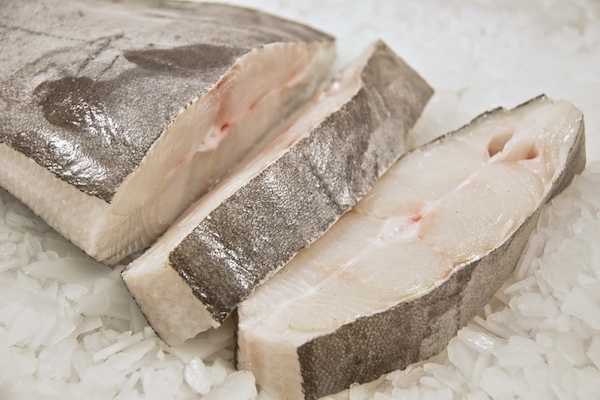 Besides supporting a local supply chain, Flatfish is also able to provide the high-end clientele at Waitrose with a product offering of MSC-certified cod and hake, as well as British monkfish and Sterling White farmed halibut. The emphasis is not only on locally sourced fish, but also on high quality product. As Waitrose continues to push for sustainability and local sourcing in its seafood offering, Flatfish has become a more attractive partner. The UK processor has long been a champion of British fish and has boasted MSC chain of custody certification since 2012. And as consumers pay increased attention to supporting sustainable operations, Flatfish seems to be the UK processor to watch.